Approximately 11 years ago, the City of Tallahassee, with input from citizens and business owners, developed the outline for a destination district in the heart of Tallahassee, a connection between the two universities close to downtown that would be the hub of arts and culture in Tallahassee. With this vision in mind, the City adopted the Gaines Street Revitalization Plan. The goal was to create a pedestrian friendly street and improve infrastructure to help develop a destination district that would be home to a blend of commercial, residential and cultural uses. The funds to pay for the majority of this project come from sales tax, not property taxes. Voters initially approved the funding for the Gaines Street project as part of the Blueprint 2000 sales tax extension. 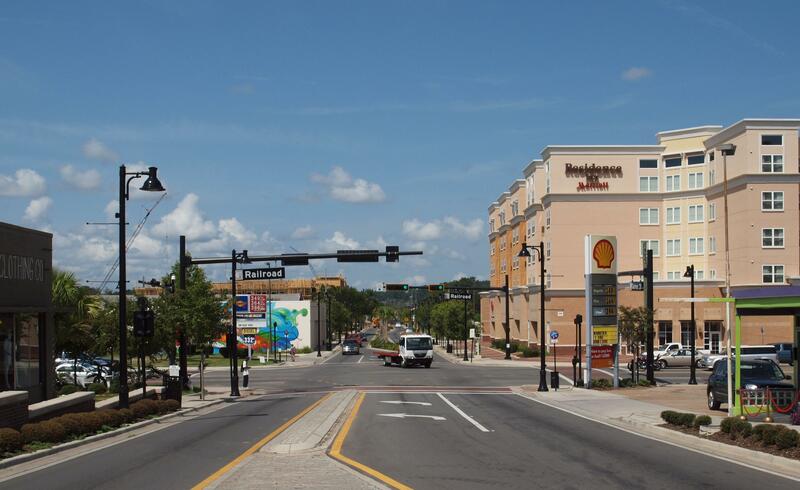 Subsequently, in 2004, the City of Tallahassee and Leon County agreed to set aside $27.7 million of Blueprint 2000 discretionary funds to pay for the road construction, property acquisition and development incentives. Additionally, the City received another $7 million in road maintenance funds from the State of Florida when the road right-of-way was transferred in 2008. As part of the plan, electric lines would be moved off the street, deteriorating underground utility lines would be replaced, and the road would be rebuilt within the existing right-of-way to a 2-way, 2-lane street with limited on-street parking. The project began in earnest in 2009, with the replacement of underground utilities along the corridor. Around this time, electric lines and poles were moved, where possible, from the Gaines Street right-of-way to mid-block locations. In May 2010, Public Works began construction on the reconfiguration of the road. Work took place between Monroe and Macomb streets and was completed in early fall 2011. 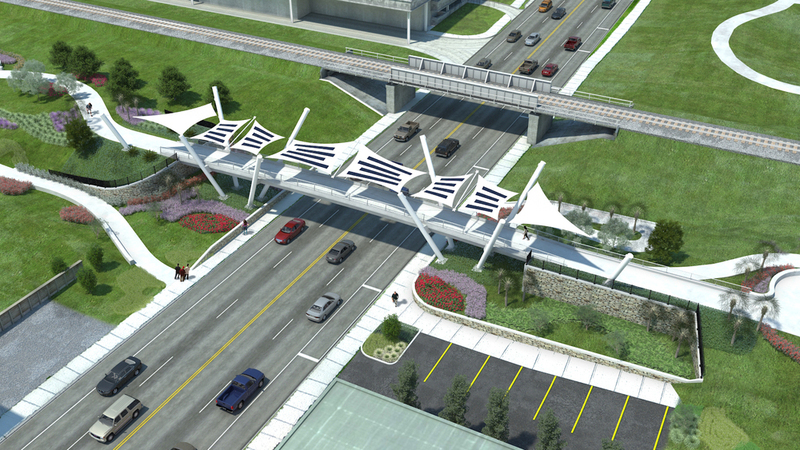 Construction on Phase II from Macomb Street to Woodward Avenue began in early 2012 and was completed in April 2013. A roundabout was constructed at the intersection of Gaines Street and Woodward Avenue in summer 2014. Revitalization efforts are paying off for the community. 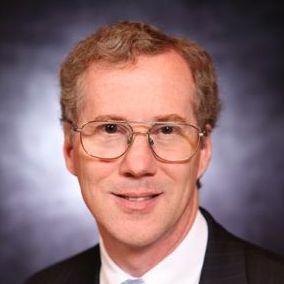 More than $128 million dollars in new development has taken place on Gaines Street since the start of the project, and that figure continues to increase. On December 3, 2014, the City, Leon County and Community Redevelopment Agency celebrated the final milestone of the Gaines Street project with the official lighting of Declaration. This steel and glass sculpture, located in the roundabout at Gaines and Woodward, was created by Master Craftsman Studio and is the exclamation mark on this comprehensive project. This project began more than 20 years ago as an idea. To date, this has been the largest sense of place project, and it has raised the bar for how infrastructure improvements are addressed. Gaines Street truly is a destination for our entire community. Thank you for your ideas and input during the planning process and your patience throughout the years of construction. We hope you enjoy the results. The Capital Cascades Crossing Bridge — the canopied pedestrian walkway over South Monroe Street — is now open. Construction crews finished the 15-month project on Friday, allowing walkers, bikers and runners on it for the first time. Residents spent the weekend posting photos and videos of themselves walking across the bridge on social media. The bridge, which passes the street just north of Oakland Avenue directly next to Orion Motorsports, connects Cascades Park to the refurbished FAMU Way. It's also a key link of the Capital Cascades Trail, which will stretch from Franklin Boulevard to the St. Marks Trail. 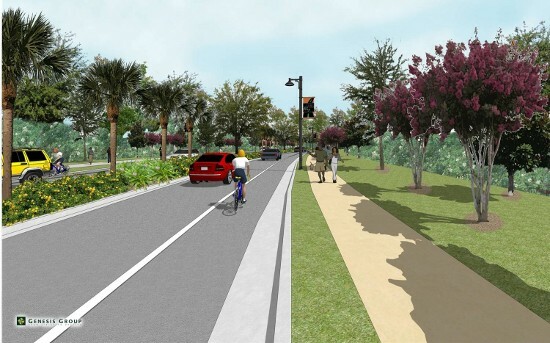 The FAMU Way Extension Project will create a new east-west roadway between the current end of FAMU Way at Wahnish Way and Lake Bradford Road and includes enhancements to the existing FAMU Way corridor. On June 10, officials hosted a grand opening ceremony on FAMU Way between Wahnish Way and Pinellas Street to celebrate the official opening of the extended roadway and trail.